2015 release at the Yamaha Tyros 4. [Gavotte] There Must Be More to Life Than This. 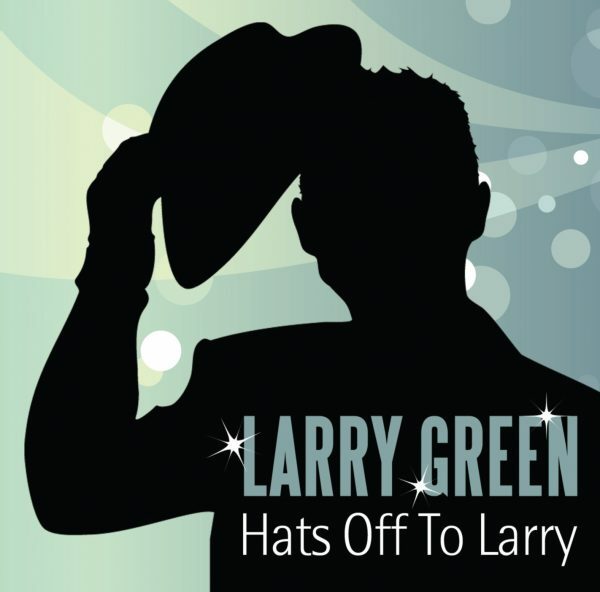 This is the twenty-sixth CD on the Maestro Records label from Larry Green and his sixth on the Tyros 4 (seven if you count his joint release with David Last in 2014 “Celebrating 70 Years Of The ISDC”). The playing is clean and precise with some very good arrangements. We have a few standards, but the CD contains a lot of pop songs from over the years. The CD has everything from “At the Hop” and “In the Navy” to “Ride a White Swan” and “Moves Like Jagger” (now where else but on keyboard CDs do you get a cross-section like that! ).